application : To raise awareness of Lowercroft Primary School. 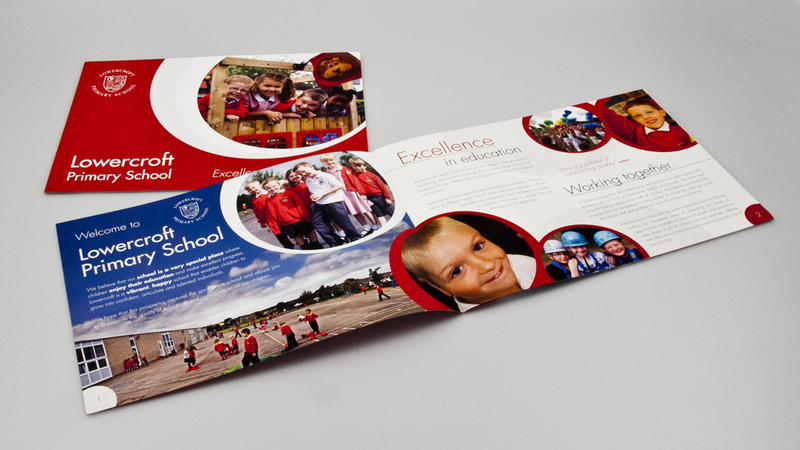 The brief was to create a warm, friendly, modern & inviting school prospectus that showcased the school & what it could do . It must appeal to both prospective children & parents.